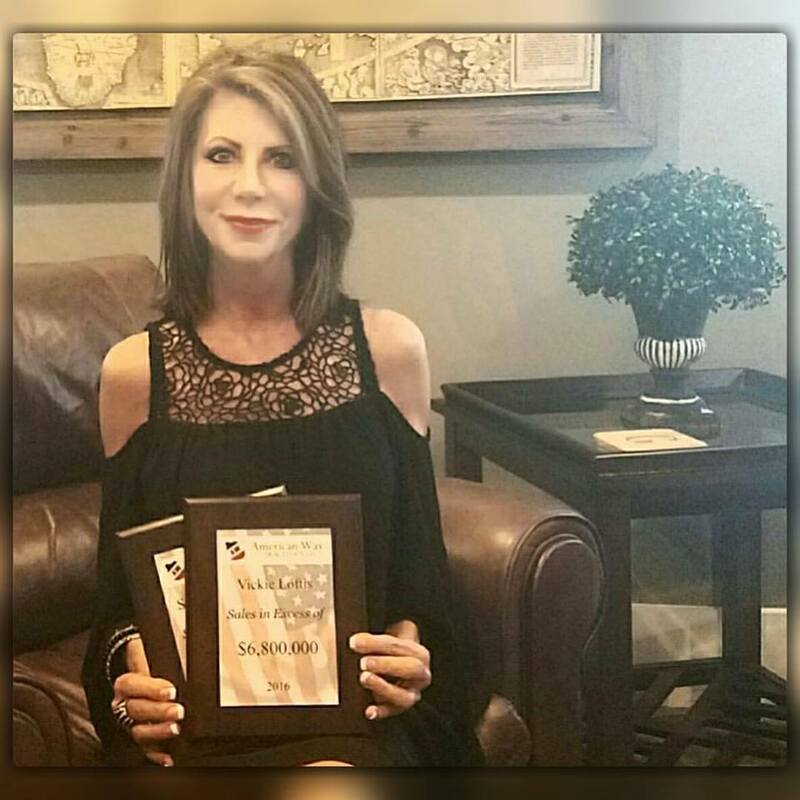 As a native of Cookeville TN�for all of her life, Vickie considers herself to be very knowledgeable about Cookeville TN and the surrounding counties. I know that buying or selling a home is one of the most important things you will ever do and finding a home that will meet all of a families needs can be quite challenging. I promise my clients, both buyers and sellers that I will walk them through, to be there for them throughout the entire process from the beginning of the transaction to the very end and also promise to make this important transaction as smooth, accommodating and efficient as possible. 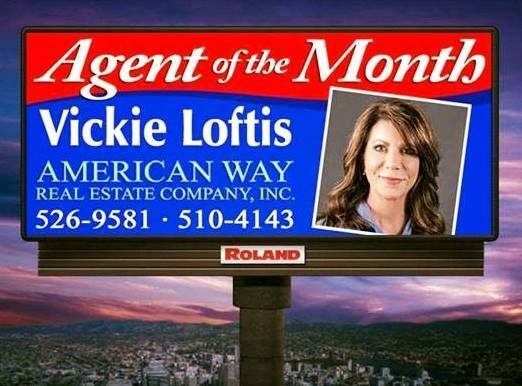 My extensive experience and expertise as a top producing Realtor in the Cookeville, Livingston, Sparta, Gainesboro, Baxter, and Algood Real Estate market will benefit you whether you are looking to buy or sell a home and I will help ensure that you get the best price possible for your property. I will help you find the home of your dreams by taking the time to listen and understand your needs and desires. Once I know what you want, I will work tirelessly to find the right home for you, because no one should have to compromise when it comes to such a huge purchase or sale of buying or selling a home. Started my real estate career in 2004. 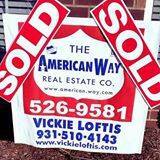 I love what I do, helping families find their homes and sell their homes.